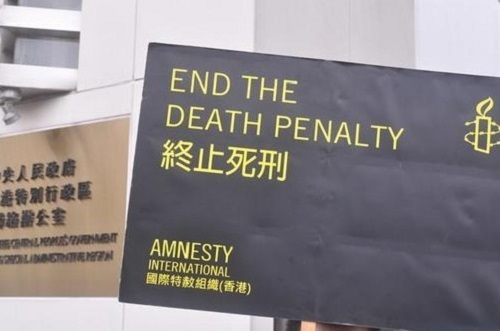 “China’s death penalty system is shrouded in secrecy, which contributes to why many will be questioning the timing of this decision. We have seen before that in highly-politicised cases the trial is often a mere spectacle with the outcome already decided. Robert Schellenberg had been sentenced to 15 years in prison for drug smuggling, charges he denies, at his original trial in November 2018, at the Dalian Intermediate People’s Court in China’s northeast Liaoning Province. At the appeal hearing held on 29 December 2018, prosecutors said that they had uncovered new evidence and argued that the original sentence was too lenient. He received a death sentence at a re-trial by the same Dalian Intermediate People’s Court yesterday. China executes more people than any other country in the world; however, the number of death sentences imposed and executions carried out are shrouded in mystery, and the precise number is a state secret. The number is in the thousands, more than the total number of executions carried out by the rest of the countries in the world put together. The authorities continue to execute a significant number of individuals for drug related and other offences which do not meet the “most serious crimes” threshold to which the use of the death penalty must be restricted under international law. States are under an obligation to review their criminal laws to ensure that the death penalty is not imposed for drug-related offences. 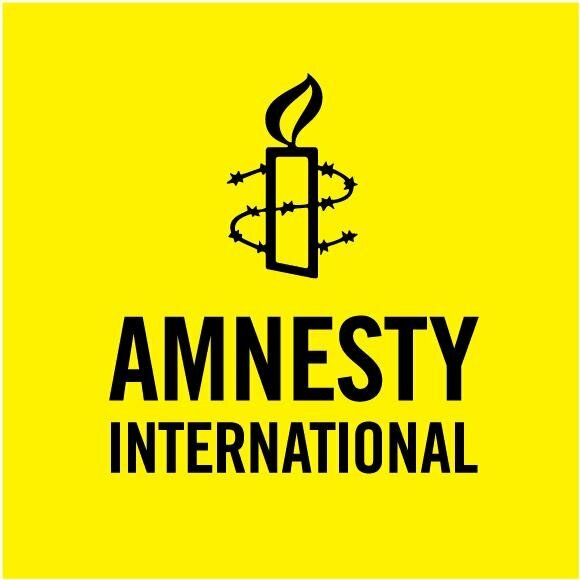 Amnesty opposes the death penalty in all cases without exception regardless of the nature or circumstances of the crime; guilt, innocence or other characteristics of the individual; or the method used by the state to carry out the execution.